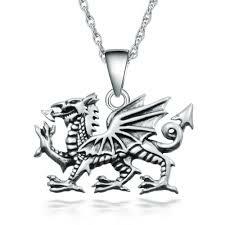 Quality, collectable Ty Large Welsh dragon. 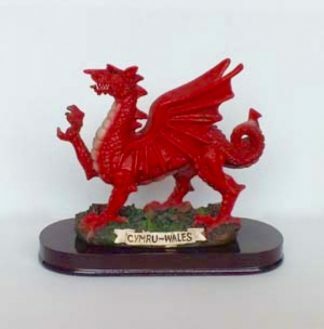 Quality, collectable Ty Large Welsh Red Dragon (Y Ddriag Goch). 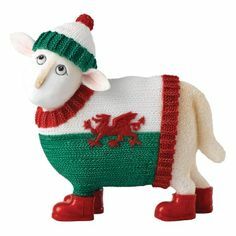 This classic soft toy, is distinguished in the TY collectors market. 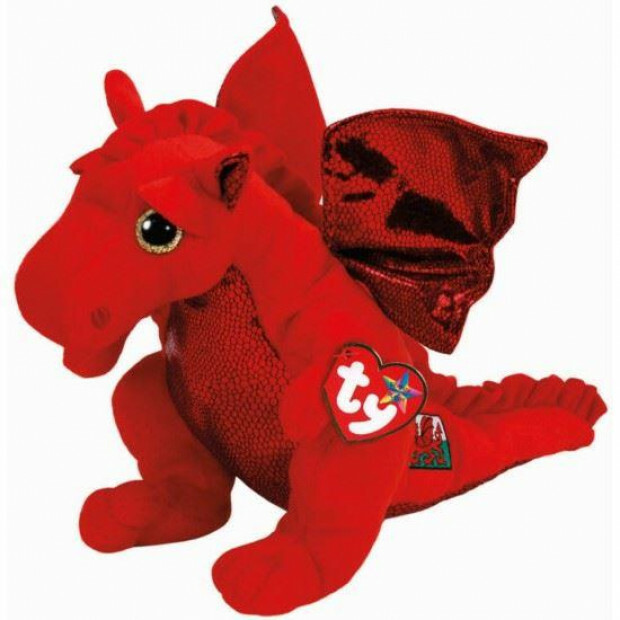 Red, two toned plush, with embroidered Welsh Dragon Flag motif on the side. Also has subtle, red sparkly wings, ears and belly. Has embroidered nostrils and gold, glittery eyes.